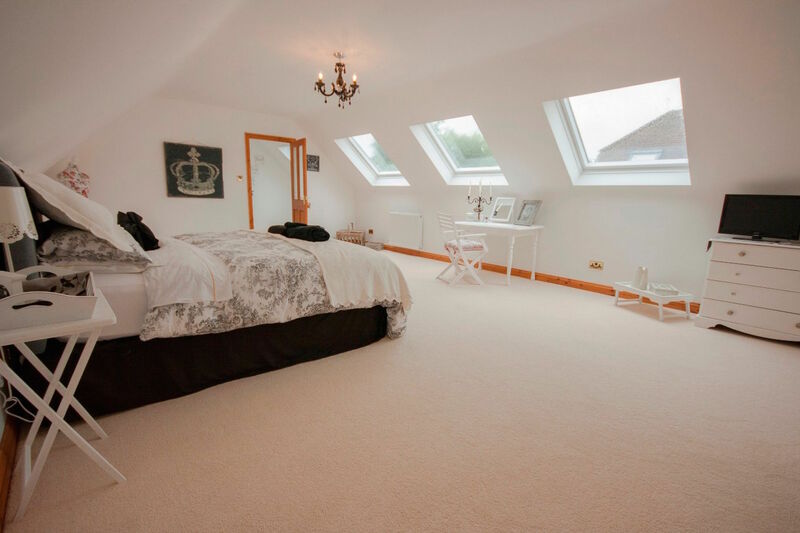 Rafter Loft Conversions offer outstanding loft conversions throughout Cheshire at affordable prices. With Velux conversions starting at only £17,999 what better time to invest in that extra room. Rafter Loft Conversions have over 15 years of experience and have undertaken all different types of loft conversions whether you are looking to have a Velux or Dormer conversion. We understand that a loft conversion is probably going to be your second biggest investment therefore it is critical you choose the right loft company, Rafter Loft Conversions offer a second to none service and we involve you in every step of the way through the construction.